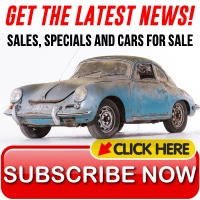 The 356 glass, rubber seals and window section is broken down into the several sections that follow the specific type of 356 you are working on. We have new productions of Sigla glass as well as complete glass sets for Coupe and Cabriolets. 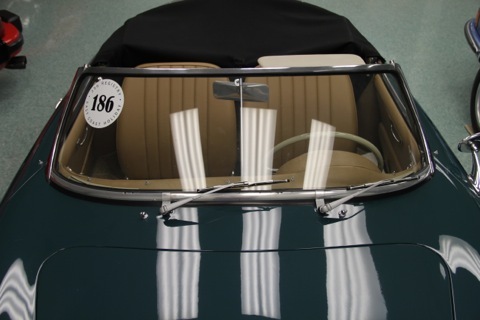 Our windshields and side glass all meet modern safety standards. Our rubber seals are specific to coachbuilder--we have different seals for Karmann cars, so make sure you select the correct version!